Pharmaceutical Microbiology Pharmaceutical Microbiology: Pyrogen Detection: Want to stop using animal based methods and get higher sensitivity? Pyrogen Detection: Want to stop using animal based methods and get higher sensitivity? 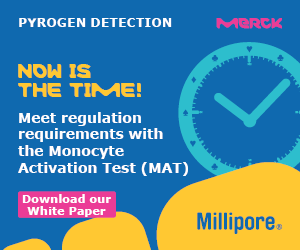 We are glad to inform you that our new in vitro solution for pyrogen detection is now available: our PyroMAT™ system is the only cell-line based Monocyte Activation Test (MAT) provided as a ready-to-use kit on the market. The PyroMAT™ system is based on the use of the Mono-Mac-6 cell line: it is designed to provide a standardized reactivity. Once these human monocytes come into contact with pyrogens from a contaminated sample, they produce cytokines such as interleukin-6 (IL-6), which can be detected with enzyme-linked immunosorbent assay (ELISA). Detection of the full range of pyrogens to ensure patient safety. Like the rabbit pyrogen test, MAT is effective in the detection of both endotoxins and Non-Endotoxin Pyrogens (NEP). 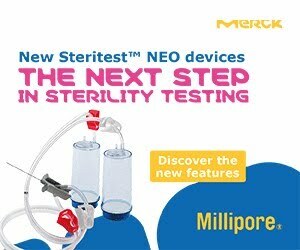 Extended range of testable products: the most frequently applied methods are limited in the product types they are able to test. The MAT offers more flexibility regarding its applications. 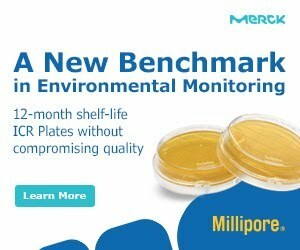 Convenience of a ready-to-use cell line to avoid laborious lab work to maintain the cell line and avoids the need of a culture cell laboratory. 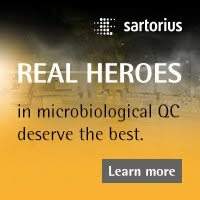 • Qualified cells: in addition to being cited in the international validation of MAT, MonoMac-6 cells are qualified for the detection of all types of pyrogens via testing of the expression of all surface Toll-Like Receptors (TLRs).